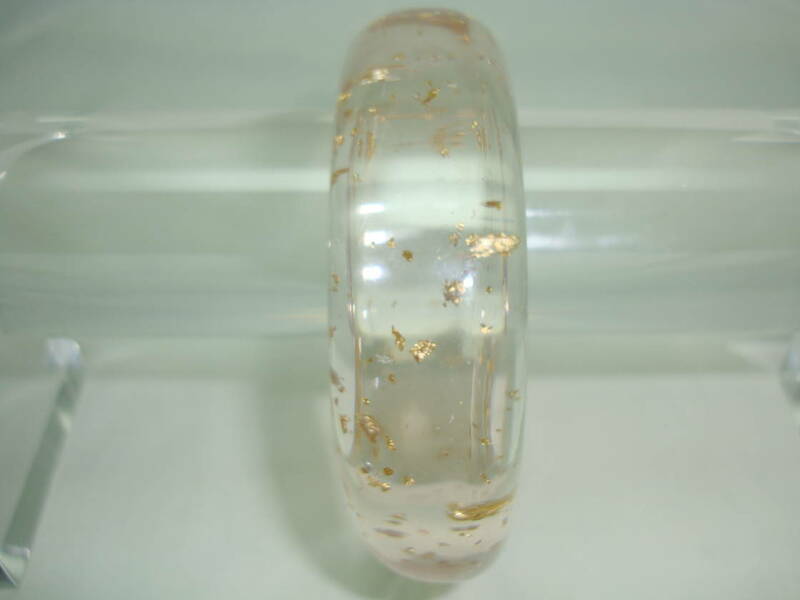 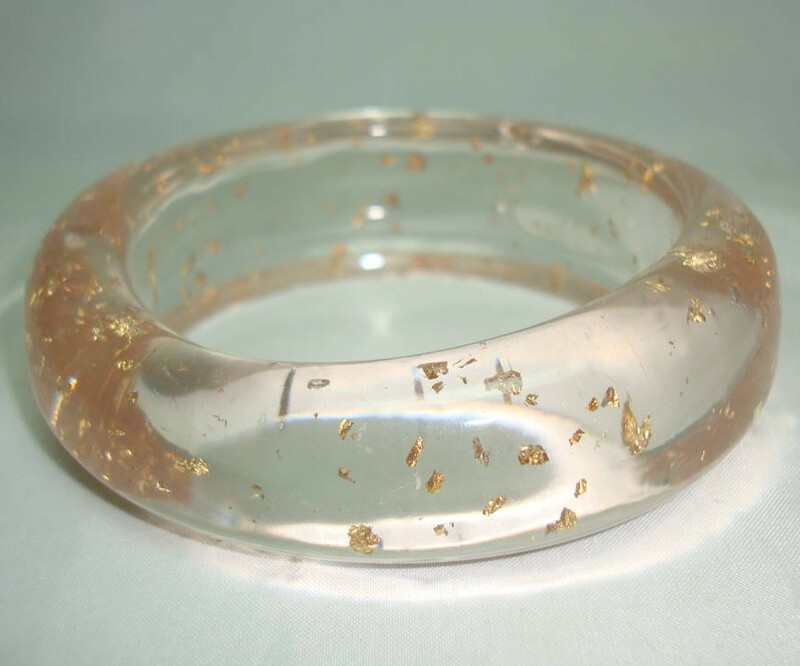 Vintage 70s Funky Wide Chunky Clear Lucite Gold Confetti Bangle Wow! 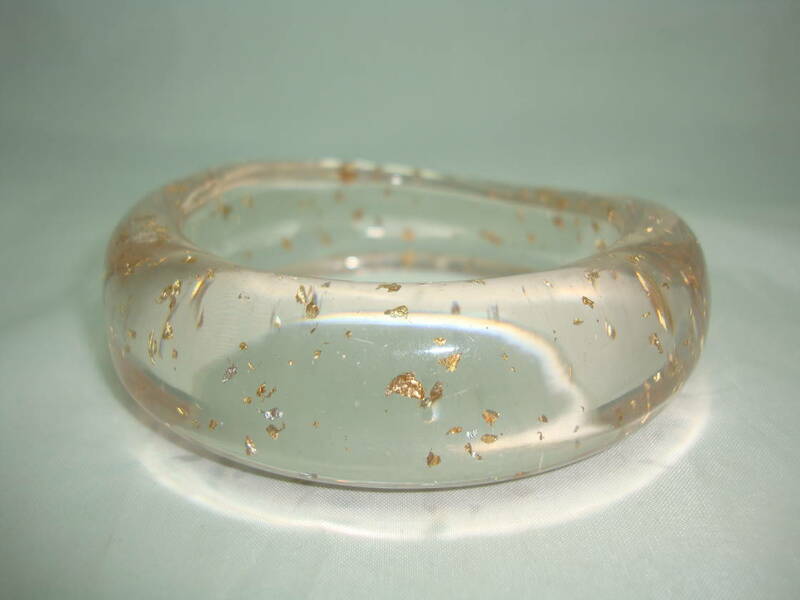 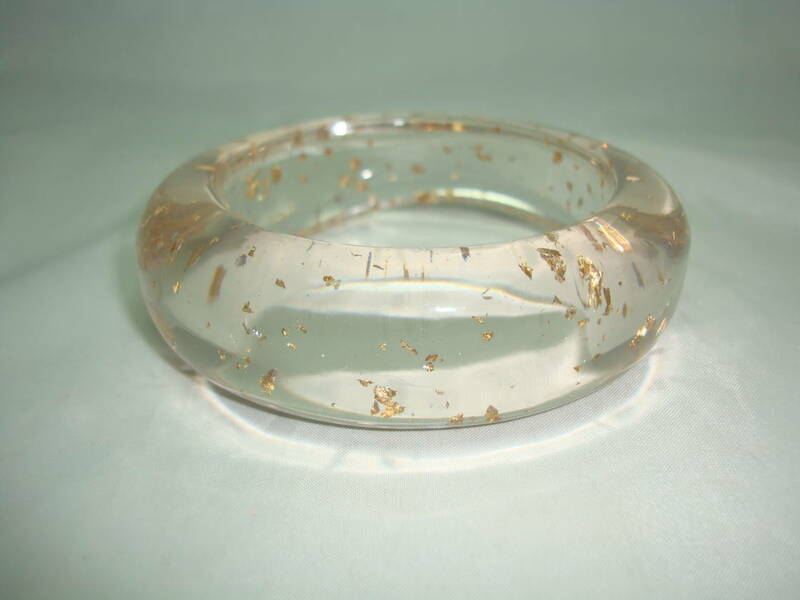 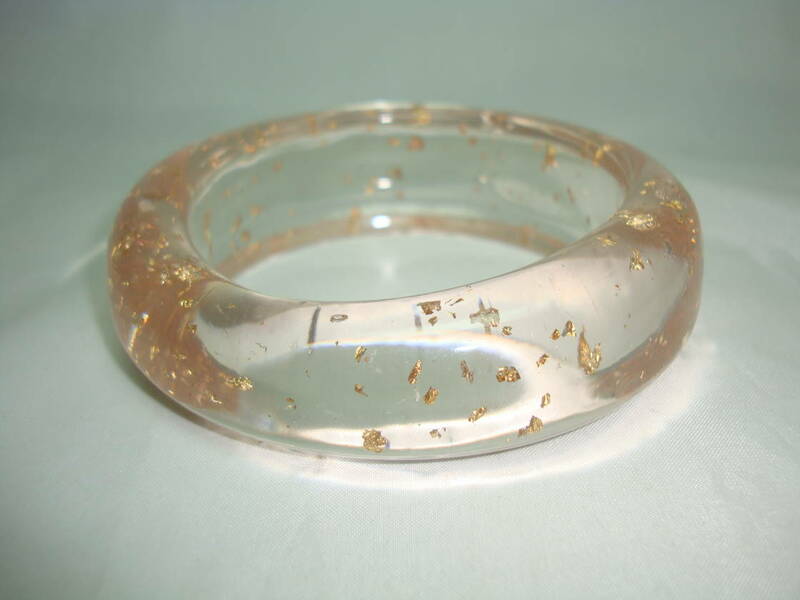 We are pleased to offer this fab vintage 1970s clear lucite wide chunky irregular shaped bangle with gold flecks inside. 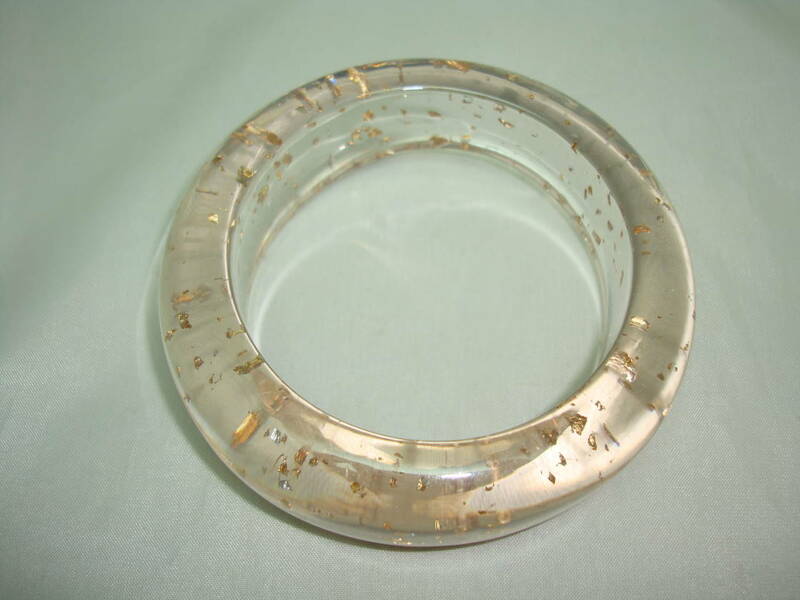 Excellent vintage condition, looks really stunning on, will go with absolutely anything a real statement piece.